Marriages are made in heaven but solemnized on earth. It is the planning of two people for a union of life-time. This institution is considered to be the oldest one that supports selfless devotion and promise between two persons. So the best wedding gift for both the partners is each other, though these wedding gift ideas will give the readers an insight into the world of materialistic gifts that the couples can shower on each other and that their families and friends can present them with. 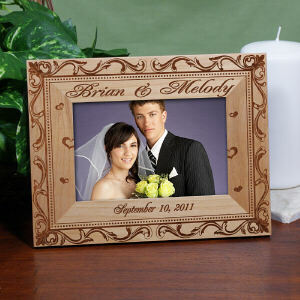 The friends and relatives of the bride and the groom always plan for the best gifts for them. The entire custom of gifting stands on one basic purpose of wishing the best future ahead. Earlier flowers used to be the ideal way of wishing people for their big days, but later on, gifts started taking the place of flowers and gradually the act of gifting became the custom to show one's love. The most precious gift for a wedding couple is the sweet memories. It is the best way to surprise the couple with a nice video of the couple , along with your fun commentary. Both the bride and the groom hardly realize how nice they look together or how well their future life reflects from their faces. You can astonish them with your skill of photography and videography, but this is something they will definitely cherish. In case you can spare a comfortable amount of money on the presents, then an authentic jewelery piece for the bride as well as groom, makes traditional wedding gift. 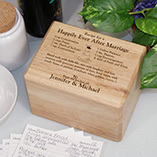 A nicely picked piece would last for a long period and along with their marriage it won't let them forget you as well. 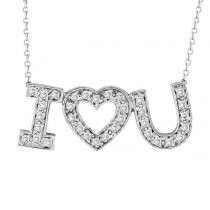 So go for a piece of jewelry for him or her or both. Buy a pair of ticket for the two, to some romantic place. This will let them know how the two of them make great friends for you. If that is a bit too much for you, then book a suit for them at a luxurious hotel in a nearby romantic place. It is better if the hotel is equipped to give the facilities of some nice sports for the two. It is a wedding gift that stands the test of time. You can go for a bottle of nice scotch or some other nice whiskey. But customize it properly in order to break the monotony of the same old wine bottle gift. So get the pictures of the couple printed on the label with the tag of “Happy Wedding”. A gorgeous crystal vase or a nice piece of art will not be a bad selection. Art loving people can be gifted with the works of renowned artists, that will be a treasure not only for their life time but even their children will fondly have a look at the pictures or sculpture and remember the stories told to them about the friend who has gifted it. 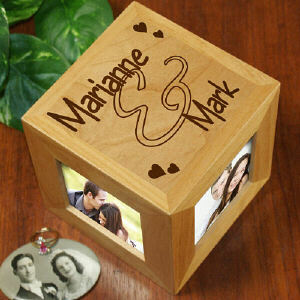 An antique furniture or handmade crafts are also amongst top10 wedding gifts. After marriage couples usually plan for their honeymoon. Just drop in with a unique idea. You can gift them a kit comprising all the necessary items, like, Guide map, torches, binocular, etc and extra things like scented candles, incense sticks and all the things that are needed for a romantic tour. Help them planning, with a few new and unique ideas. There are conventional gifts for the wedding like, apparels, dress materials, suit lengths, etc. You can also gift these, especially if you have missed out the time to plan something more creative. Also household articles would be an ideal choice for wedding gifts, as the couple is about to start a new life, and thereby everything new is auspicious for them. 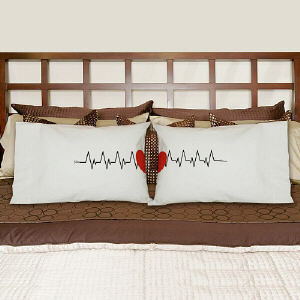 Present them new crockery and dinner sets, coffee mugs, or pillow and bed covers. You can add some creativity to it and get their names printed on them. Perfumes are very nice gifts. Select a very nice fragrance and if possible go for an expensive brand. That will make the wedding gift fragrant and exquisite. For something on the name of creativity and memorable, you can create a huge collage for them. Collect their nice pictures from their parents and friends, and paste them on a huge board, together with personalized notes next to every picture. This is as inexpensive a present as it will be memorable. With this you can also give them flowers. 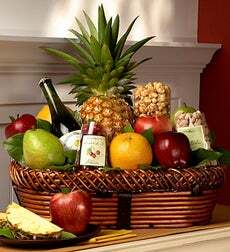 If you are close friends of the bride or groom, this gift will be really appreciated because of the efforts and thoughtfulness behind it.